So I was stuck most of the day in the airport in Bozeman, Montana, which had some strong snow squalls blowing through as well as the usual struggles of the modern airline industry. But I love Montana anyway, for things like the photo below. 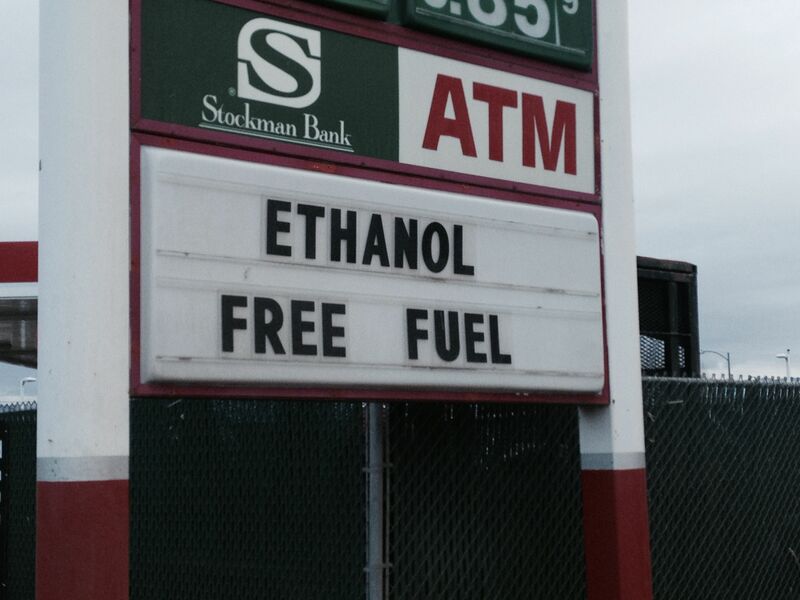 Of all the energy boodoggles–wind, solar, pixie dust, steamed banana skins, etc.–the one that annoys me most is ethanol. The correct way to consume ethanol is in beer, wine, and spirits.